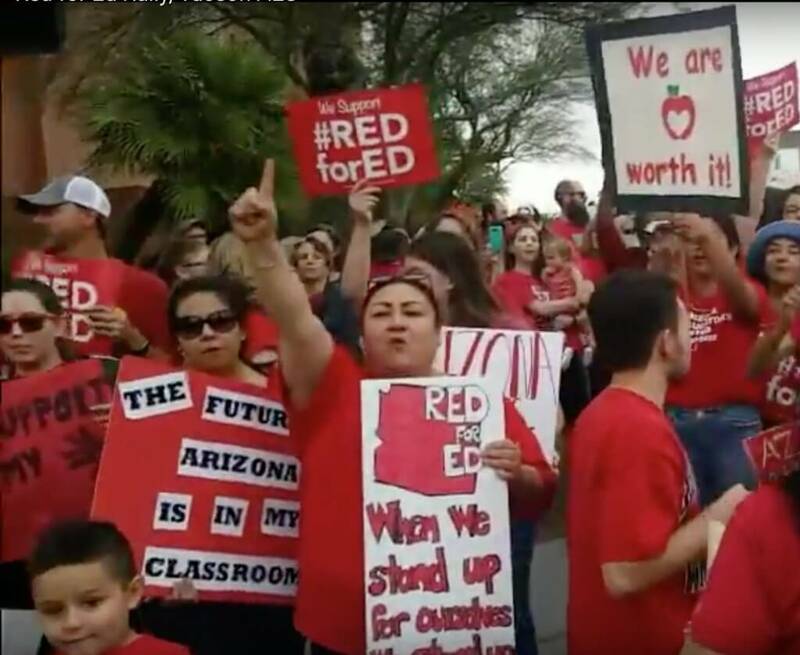 Socialism 2018 will be featuring leaders of the teachers’ strikes and protest that swept through the so-called “red states” this spring. Teachers from West Virginia to Puerto Rico will speak on two panels and Friday night’s main plenary. Don’t miss this opportunity to learn from rank and file leaders who have set an example for all of us about how to use workers’ power to shut the system down and beat back the bosses’ attack. Register today! This session will feature Jesse Sharkey, Vice President of the Chicago Teachers Union moderating a conversation with rank and file teacher leaders about how they built the struggle from the ground up.